This is my brother Zack. What can you say about him? Hi, I am Ethan . Here in my school, almost everyone wear glasses. 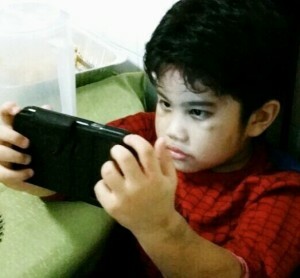 Maybe kids play too much gadget that’s why their eyes are not sharp anymore. I don’t want to wear glasses because it will be heavy on my nose. Here’s an essay I wrote about playing too much gadget. 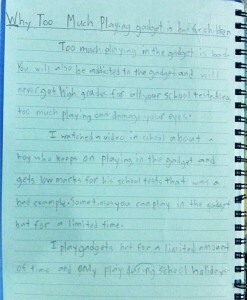 Why Too Much Playing gadget is bad for children. Too much playing in the gadget is bad. You will also be addicted to the gadget and will never get high grades for all your school tests. Also, too much playing can damage your eyes. 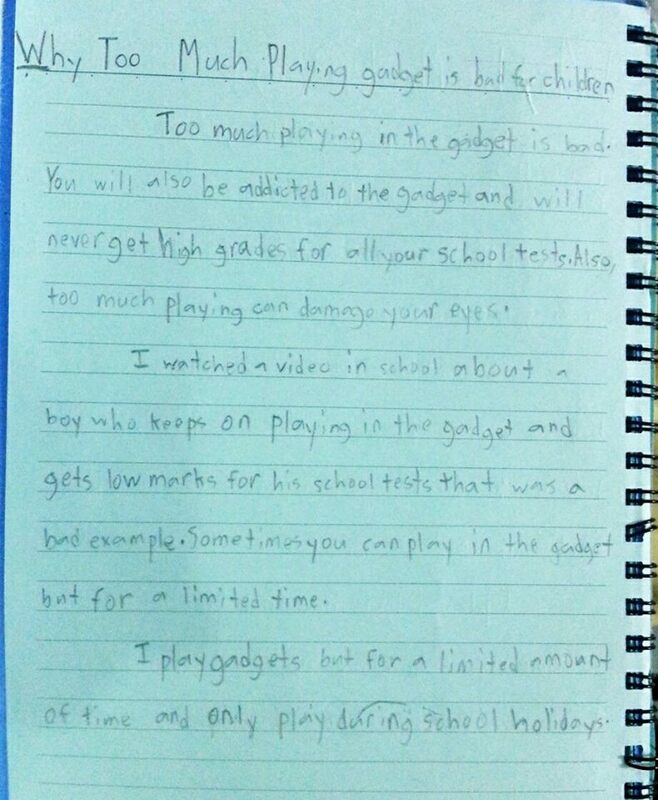 I watched a video in school about a boy who keeps on playing in the gadget and gets low marks for his school tests that was a bad example. Sometimes you can play in the gadget but for a limited time. I play gadgets but for a limited amount of time and only play during school holidays. Remember playing too much gadgets can damage your eyesight. Next story Should I argue back?